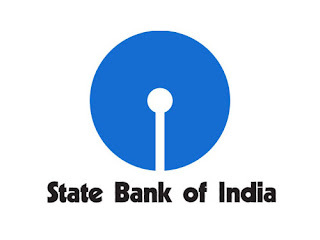 SBI has declared a huge number of vacancies as Junior Associates in Clerical Cadre. Aspirants who had lost their hopes have a new reason to work for. Click on the below link to download the advertisement.